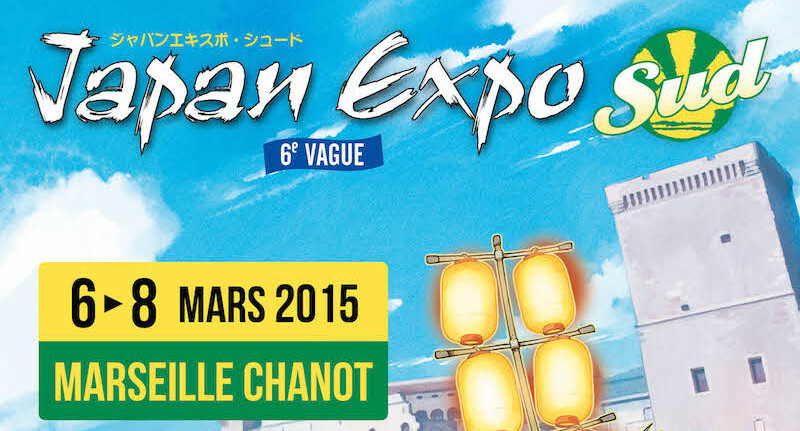 The AEUG will take part in Japan Expo Sud, from March 6th to 8th in Marseille (Parc Chanot)! … and a whole lot to talk about currently airing Gundam anime Gundam The Origin, Build Fighters Try, Reconguista in G, etc.)! 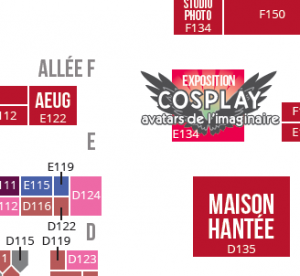 you can find us this weekend on booth E122 ! Click on the image to display the map of the event. 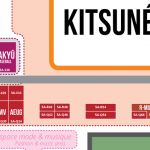 The AEUG’s Gunpla workshop comes back… to “The Bar at the End of the Universe”! 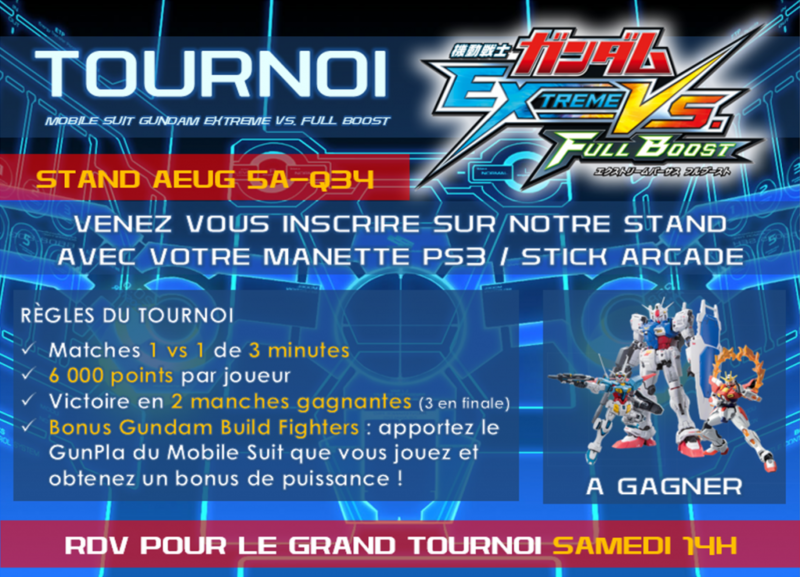 For the third time in Paris, you can enjoy GunPla (Gundam plactic models), build your own model and customize it to unlimited extents! For starters, just pick up one of our beginner-friendly models (“First Grade” models, 5 to 10€). 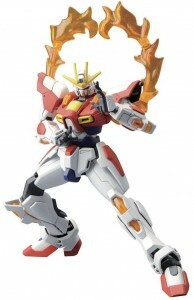 Then, you can use our nippers, files, Gundam Markers (paint markers) for free to build and customize your model. 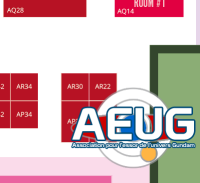 The members of the AEUG will be there to assist you if needed. If you are not into building simple GunPla, just drop by to (drink and) talk about model kits in general! Because the AEUG’s GunPla workshop is a chance to share some good tips, your last works, etc. 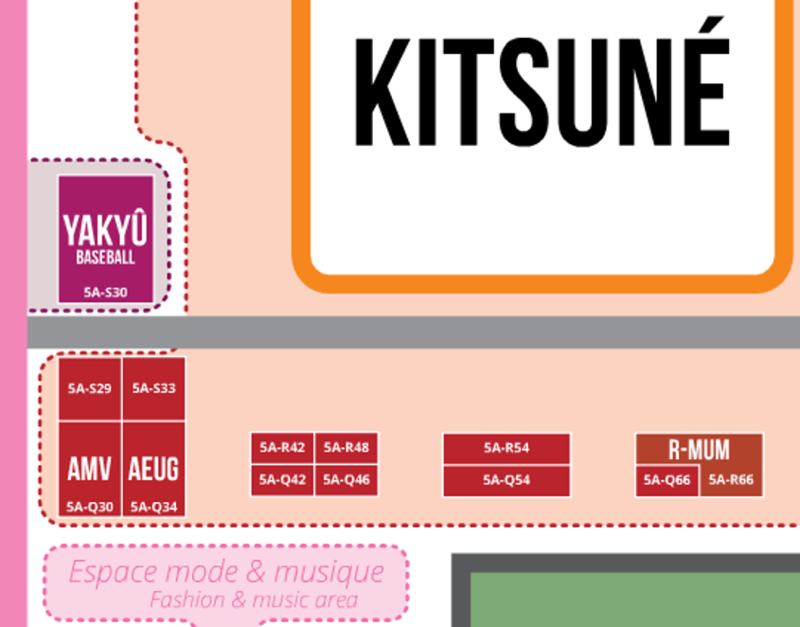 Moreover, we like to talk about the whole universes surronding our favorites kits, wether they come from manga, anime, etc. Moreover, in order to celebrate the broadcasting of two new Gundam TV shows, drop by our GunPla workshop and get a glimpse of the G-Self from GUNDAM: RECONGUISTA IN G (available in France on WAKANIM) and the Build Burning Gundam from GUNDAM BUILD FIGHTERS TRY (streamed on Gundam.info) ! Save the date: November 15 (Sat), 2PM to 5PM at “Le Dernier Bar avant la Fin du Monde” (“The Bar at the End of the Universe”), 19 avenue Victoria, 75001 Paris.